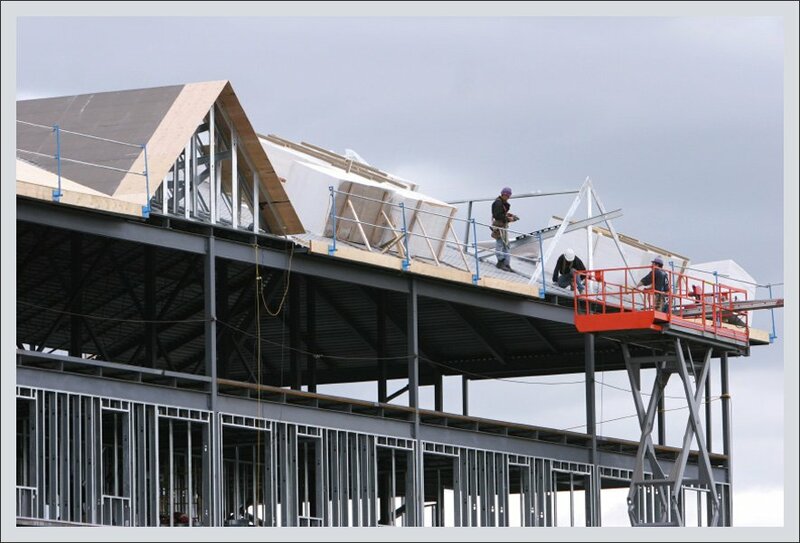 Pizano Construction and More in Oklahoma City, OK is a roofing and general contracting company. The roof of your house or office building probably doesn’t come to mind much until there is a problem. From small leaks and missing shingles to major storm damage, there are many things that can go wrong with your roof. Do you worry that your roof needs to be replaced? Are you sure that it can handle the next big weather event? At Pizano Construction & More we know all about roofs and how to fix them, but that isn’t all that we can do. Pizano Construction & More in Oklahoma City, OK is ageneral contractor specializing in residential and commercial roofing repair and installation but also offering services including remodeling, gutters and siding. We are fully licensed and insured and serve Oklahoma City and the surrounding areas. Learn more about our company and then give us a call. Copyright © 2016 Pizano Construction & More. All rights reserved.